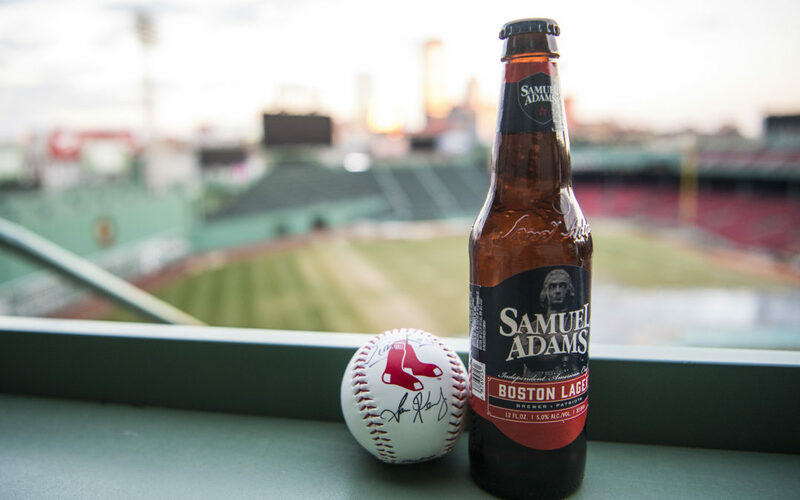 PRESS RELEASE / (BOSTON — 12 December 2017) Samuel Adams, New England’s leading independent craft brewer, has been named the “official beer of the Boston Red Sox.” Samuel Adams and the Red Sox have entered into a multi-year partnership, bringing together two beloved, Boston icons. 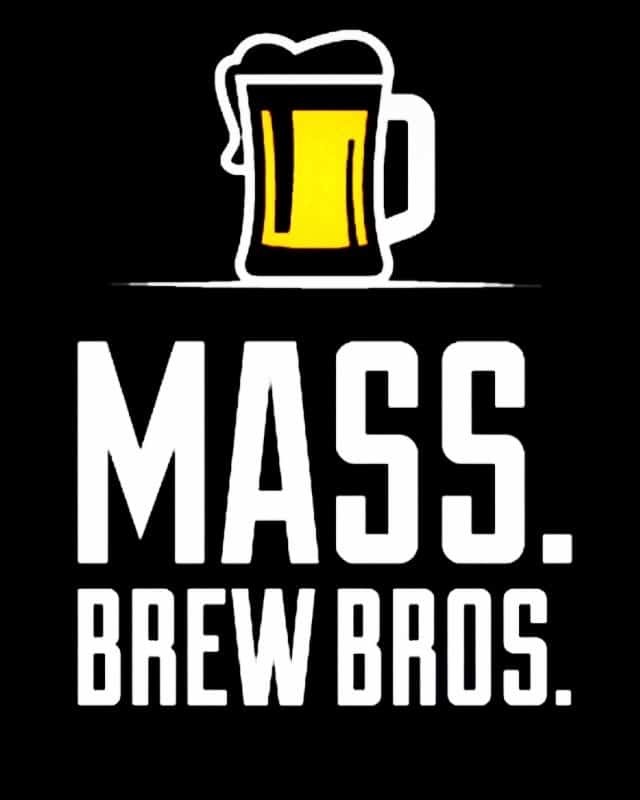 In addition to crowd favorites like Boston Lager and Summer Ale, fans will be able to enjoy new brews launching in 2018 like the highly anticipated Sam ’76. Visible signage throughout the ballpark including the iconic right field sign which last changed nine years ago. 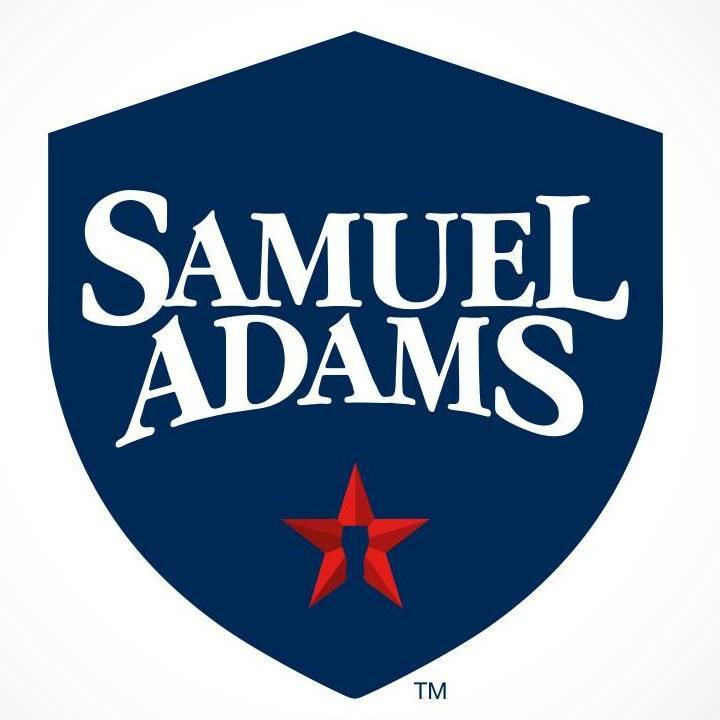 As the official beer of the Boston Red Sox, Sam Adams will have opportunities to partner across New England and in Fort Myers at JetBlue Park. This would have been more welcome 20 years ago.